Deciso offers it products through a network of resellers and distributors as well as integrators and service organisations. Deciso is expanding its business and is looking for new resellers around the globe. If you want to be listed, contact us today. 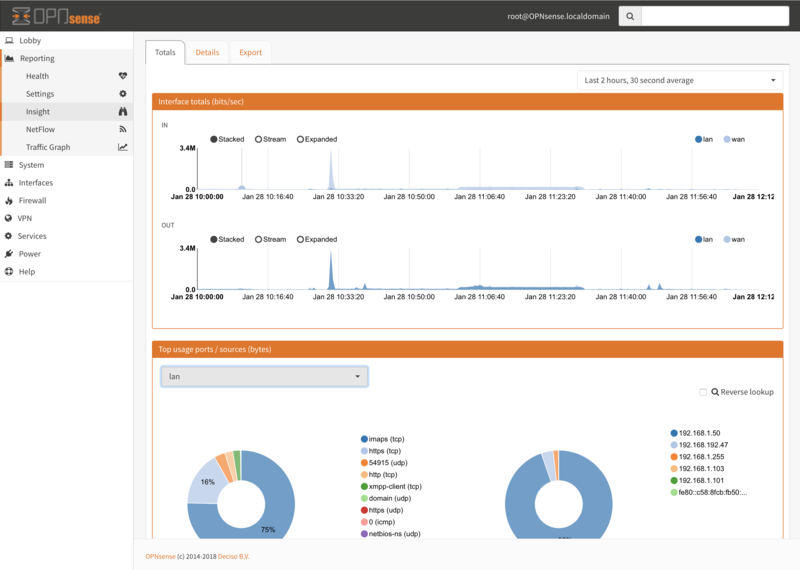 OPNsense brings the rich feature set of commercial offerings with the benefits of open and verifiable sources. Applianceshop.eu is the retail store of Deciso Sales B.V. and brings the open source appliances Deciso engineers to end-users. 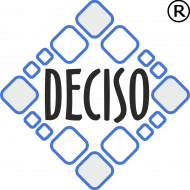 Deciso Sales B.V. is the sales organization of Deciso B.V. End-customers can contact us directly for a quotation or through one of our resellers. SIBIO is an IT services provider, dedicated to companies involved in Research & Development. Landitec is a specialized Distributor for Network Equipment. Since 1996 Landitec’s IT-professionals gained experience in selling peripheral devices. VARIA System GmbH offers today a comprehensive range of hardware and IT services for the planning, installation and operation of wireless networks / hotspots. Sirius Consult AG – Business IT services and solutions with focus on network, internet and IT security in Linux/Unix, Apple and Windows environments. IT-assistans provides everything from hardware to custom integration, server hosting, operations, helpdesk and consulting for SMB and government agencies. 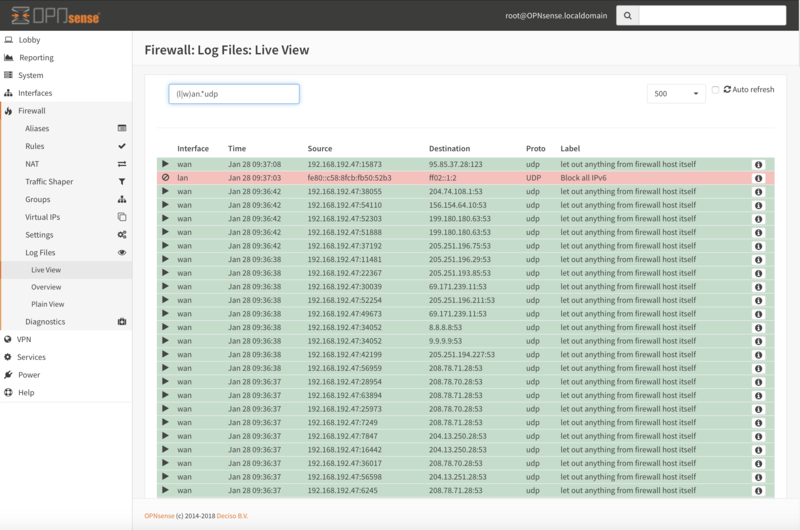 Soluopen is a company dedicated to providing firewalls, security, networking, virtualization solutions and solve customer needs using open source software. ByteFoundry provides fully managed technology solutions for medium and small business. ByteFoundry offers an online store to purchase Appliances out right.